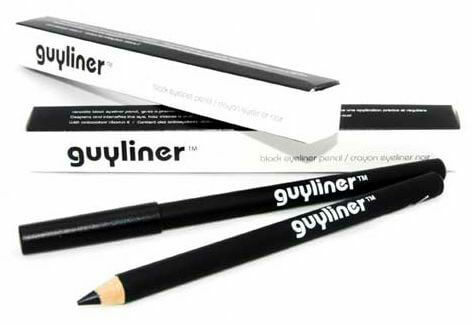 Male cosmetics brand Guyliner, will launch in high street fashion retailer River Island on 22nd September 2010. River Island’s decision to take on Guyliner shows the increase in popularity in male grooming, as it now progresses to the high street. From concealing spots to taming unruly brows, Guyliner’s kit of products for men can be made to look as dramatic as war paint or completely camouflaged. 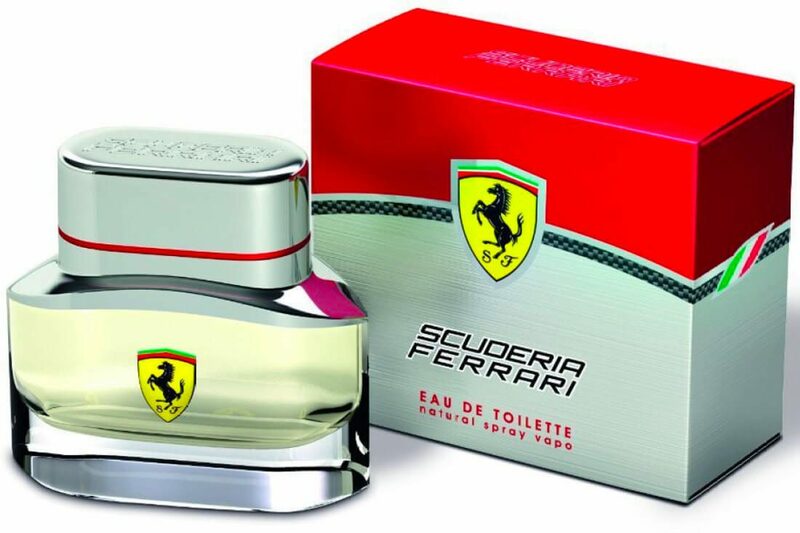 River Island, has identified the demand for male cosmetics with its consumers. 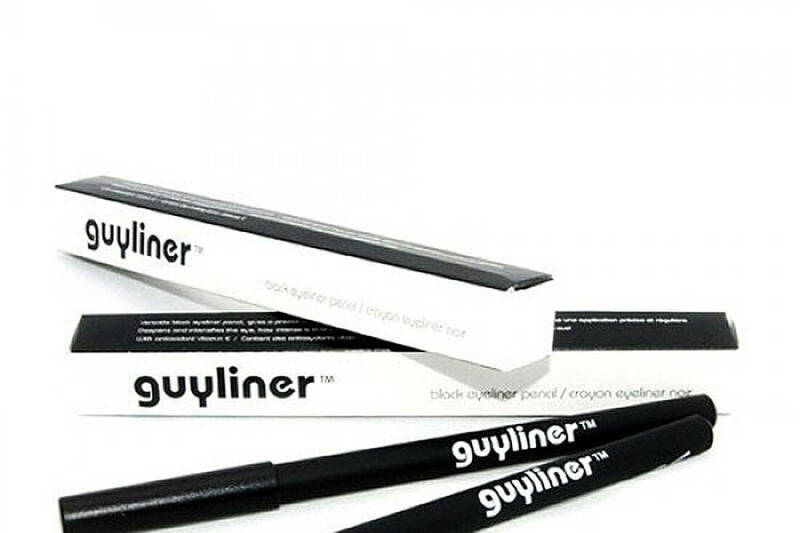 They have chosen the Guyliner brand for their effective, easy to use and practical products that actually do what they say they do.